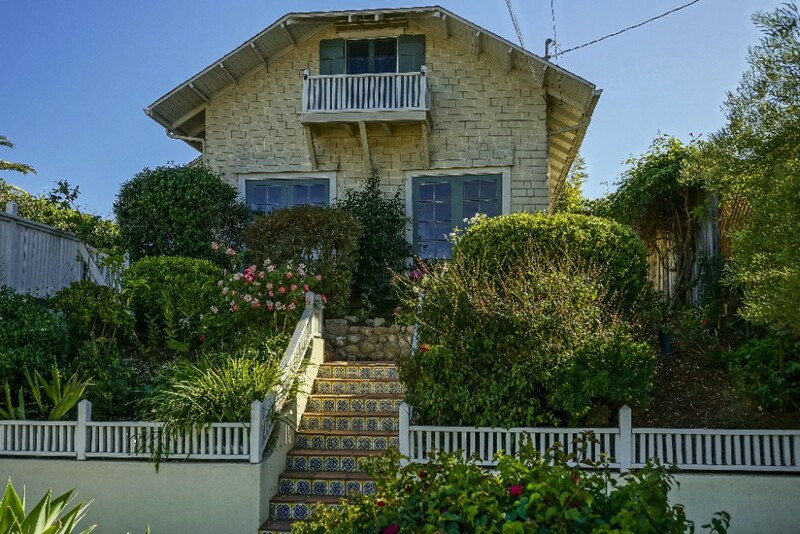 A charming, light and bright California Cottage with a lovely view is the place to call home. 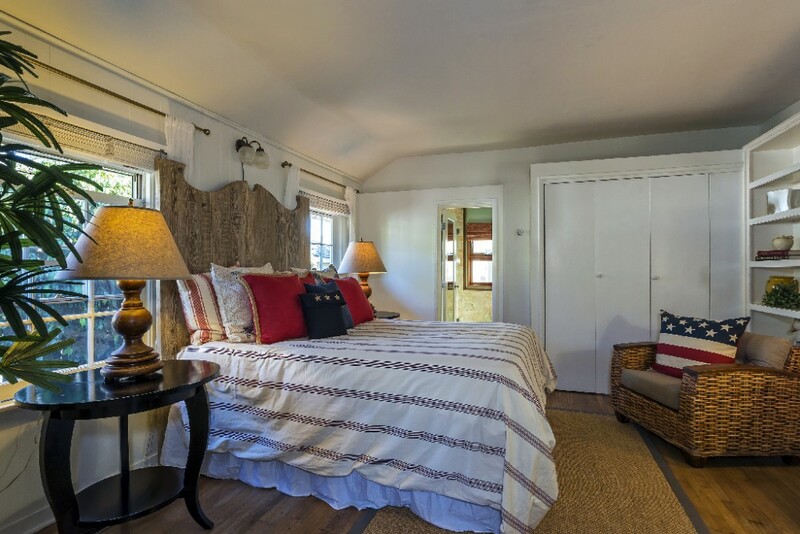 This in-town home is over 1,500 square foot with 2 bedrooms, 2 baths, plus a bonus room, with a petite low-maintenance yard. 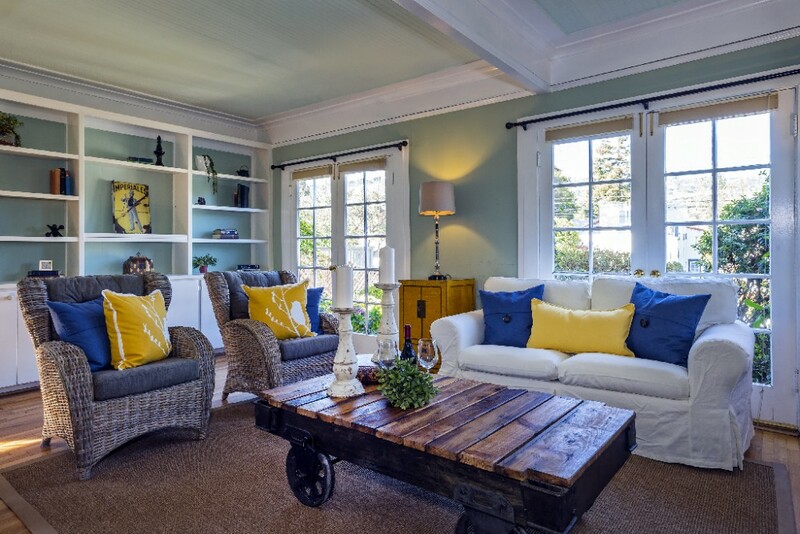 Hardwood floors lead you into the living room with attractive built-ins, coffered ceiling, and double French doors. 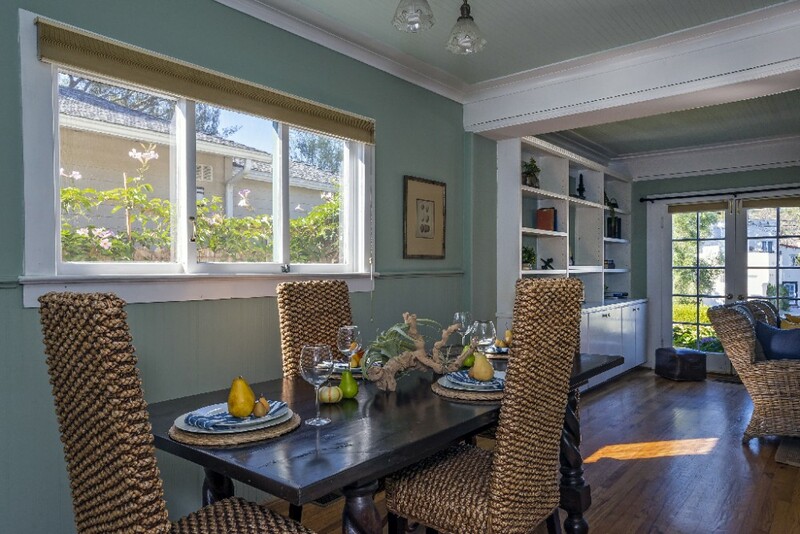 The adjoining dining room is ideal for family gatherings. 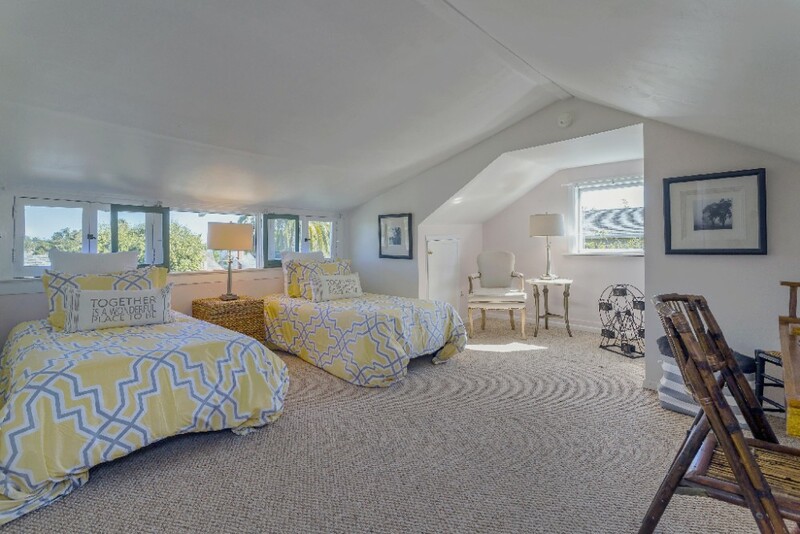 The nicely sized ground-floor master bedroom boasts built-in storage, walk-in closet, and a beautifully updated bathroom with marble tiling and glass shower. 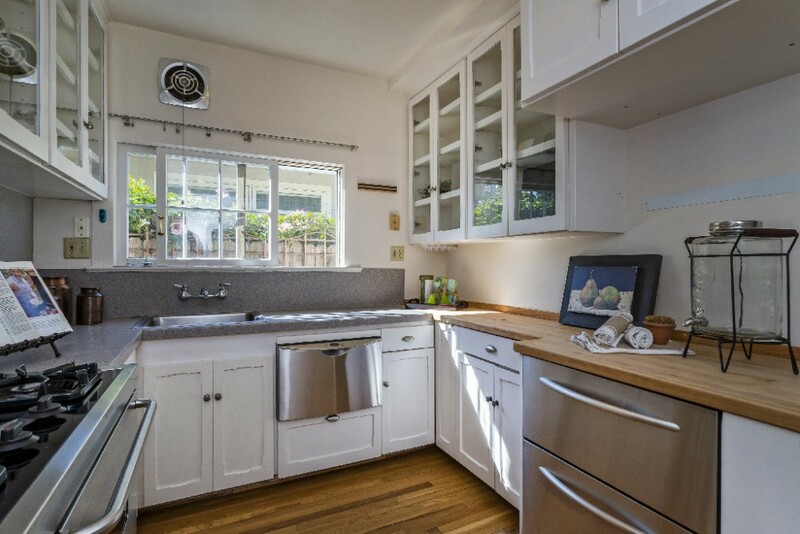 The kitchen utilizes space beautifully with stainless steel drawer appliances, butcher block counters, and a wonderful mix of the charm of yesteryear with the convenience of modern upgrades. 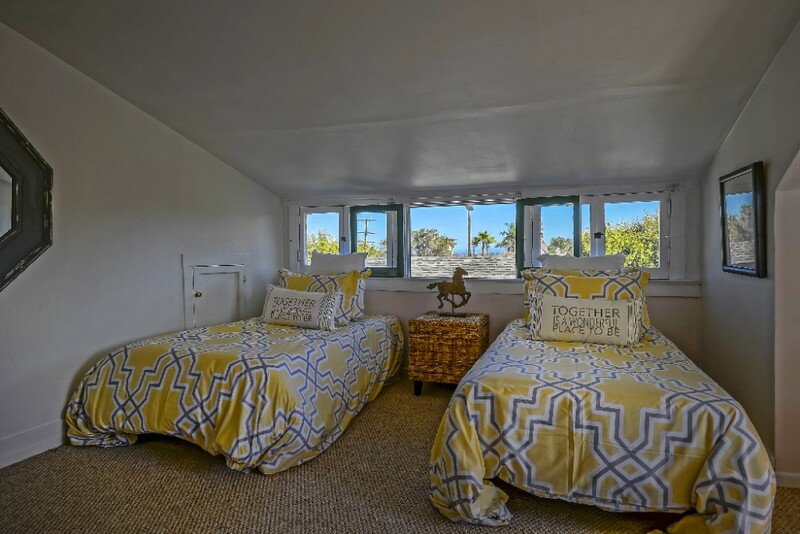 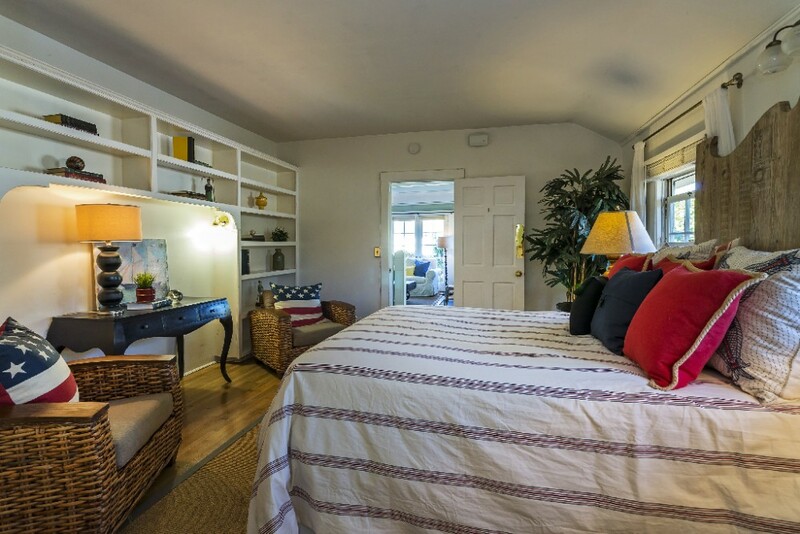 The upper level bedroom has wonderful views, storybook dormer ceiling, and is great for guests. 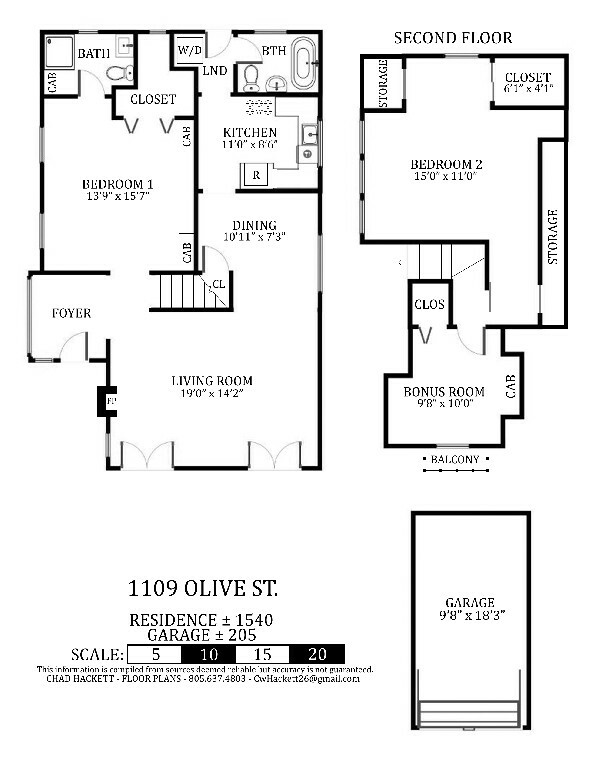 This level also boasts a wonderful bonus room, with a charming balcony. 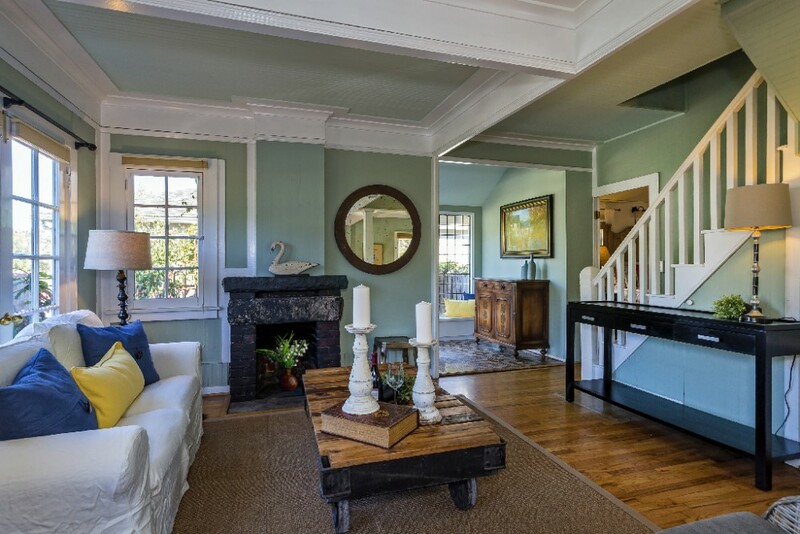 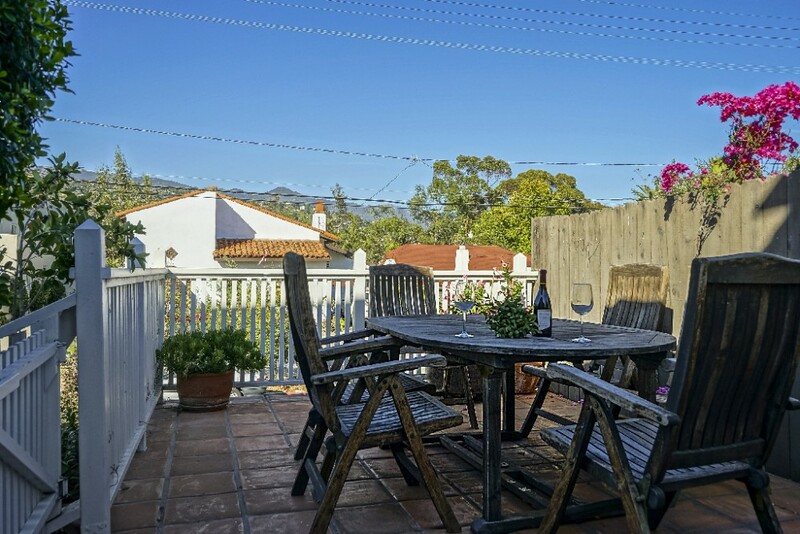 With a walking score of 84, this home is perfect for all that downtown Santa Barbara has to offer, including restaurants, theaters, and wonderful urban living.